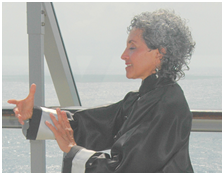 In qigong practice, it is important to challenge oneself to open the hands properly. 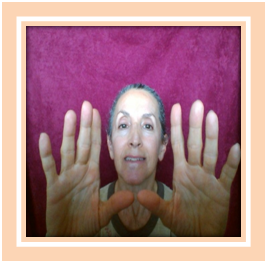 In this article, we set out to speak of how to begin a conscious development of our hands. 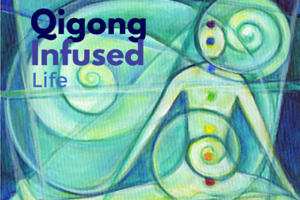 Humans continually evolve through conscious programs of development as we certainly do in Qigong and Tai Chi. Reading palms was something I had a natural interest in after only being told where the life line was located on the hand. Later on, my clients would be impressed by the revelations of a perfect stranger who was reading only one line on their hand. It became clear that there must be some type of veracity to the ancient art. When I was 22, I was compelled to learn all the lines, shapes, pads, comparative finger lengths and the very manner in which people tended to hold their hands normally or in order to be read. These traits could influence an accurate reading, according to the people themselves who were read. Becoming better at any art you practice is natural, so eventually being able to offer additional insights became easy. For dozens of years, my dance partner and I travelled all over the world and I amused people during that time with palm reading; eventually adding up to reading thousands of palms at various types of venues. But I have retired from that part of my career. The important thing is that I trusted the ability to see typical traits that people have due to their type of hand. As just one example, I used to read palms at convention parties, and I observed that 90% of engineers who were read had distinctively broad, thick fingered hands that were quite inflexible. This observation is also well known amongst authors and other practitioners in this field. 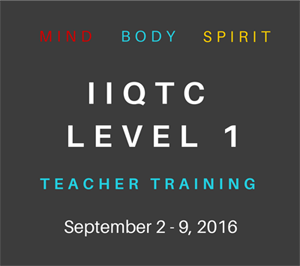 When I began teaching tai chi, it seemed evident that certain students had a more challenging time in assimilating the correction to open the hand in a specific configuration according to personality type. None of my teachers had, in specific words, ever suggested that such a standard of utilizing the gestalt of the opened-hand position greatly helped improve forms. So having learned from palm readings’ clues, I could see that a person needs to heal their repressions which, in turn, cause them to step back from certain areas in their life. 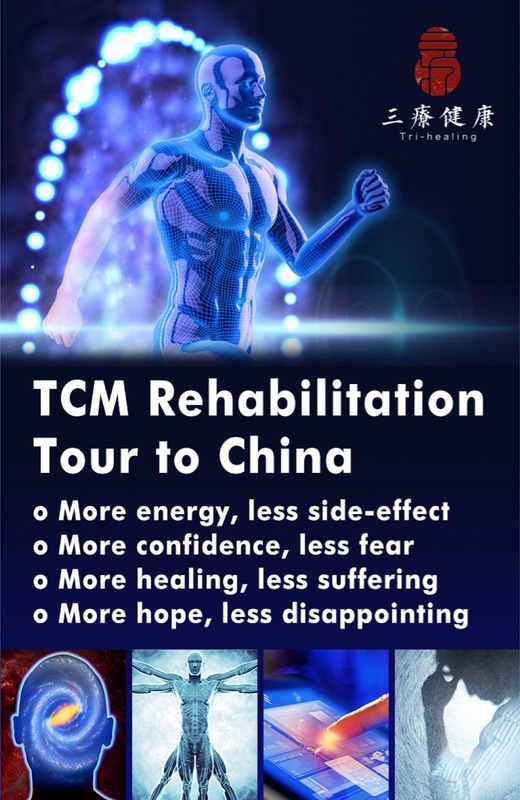 How effectively they can do that depends on the amount of practice with the right chi kung/qigong/neigong methods and focusing upon internal changes. 2. The index finger is held up away from the other smaller fingers -lifting towards the back of the palm. 4. 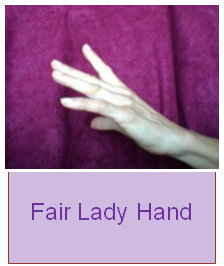 An important observation maintained in the gestalt of “Fair Lady,” is its power gained by use of the “unbent wrist” that is regarded as the way to maintain strength throughout the hand and continuing into the arm, via the tendons. 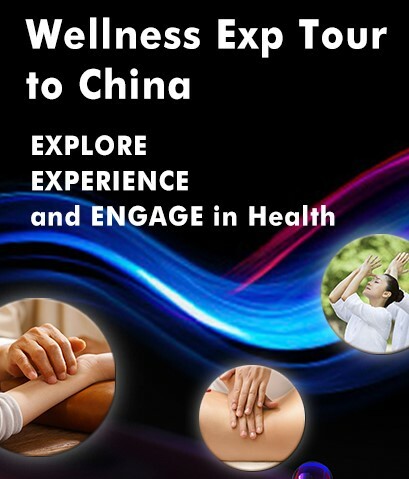 This entry was posted in Experience Exchange and tagged fingers, open hand, position form, Qigong, rest, taiji, taijiquan. Bookmark the permalink.